WARNING Explicit language used occasionally. Average use per episode S- 3 F – 1 C – .25.
well that concludes our experiment. 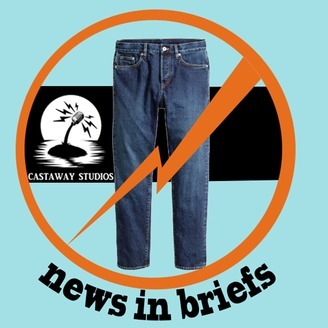 Castaway Studios is preparing to launch a secret project and this podcast was a trial to test the equipment, software, interface and tech skills. This website and podcast has not been advertised at the stage of publishing this, so I would appreciate any feedback on how and where you came across it. 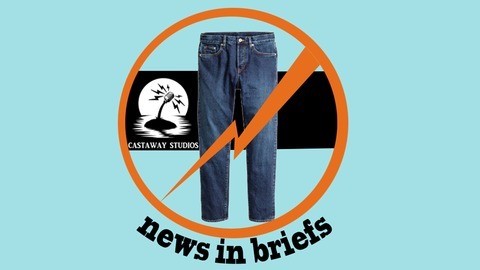 I will return to the concept of News in Briefs later on in the life of Castaway Studios but with guests and more elaborate production. Talkback and research will also play a part.